With companies now looking towards non-conventional sources of revenue like advertising and economies-of-scale to keep costs down, smartphones have become smarter and more affordable than ever before. This will be clearly evident from this list of the best mobiles under 30000 rupees. But with so many options in the market, it has become quite a task to identify the phone that suits your need best. With companies throwing higher numerical parameters ranging from the processor, RAM to camera sensor and screen size, one most often forgets that it is the whole package which matters the most. Samsung is the leader of smartphones in the world of Android. 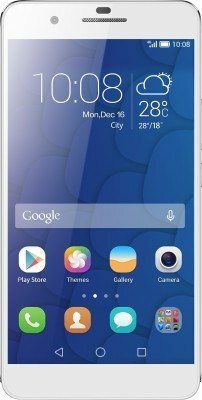 This Samsung Galaxy A8 is one of the premium looking phones in the A series by them; the A series is defined by its classy metal body. This ultra-slim phone is one of the best selling phones currently on the market. 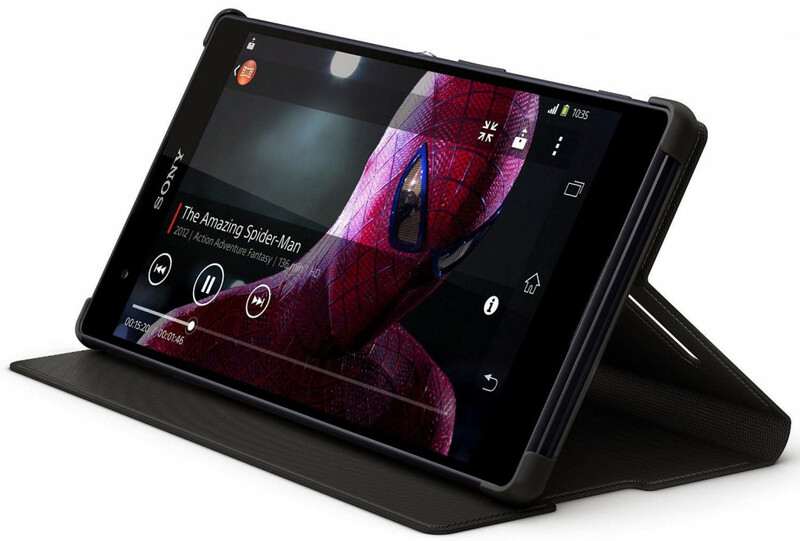 The phone can be gripped very well due to the sleek design, and it looks really stylish. 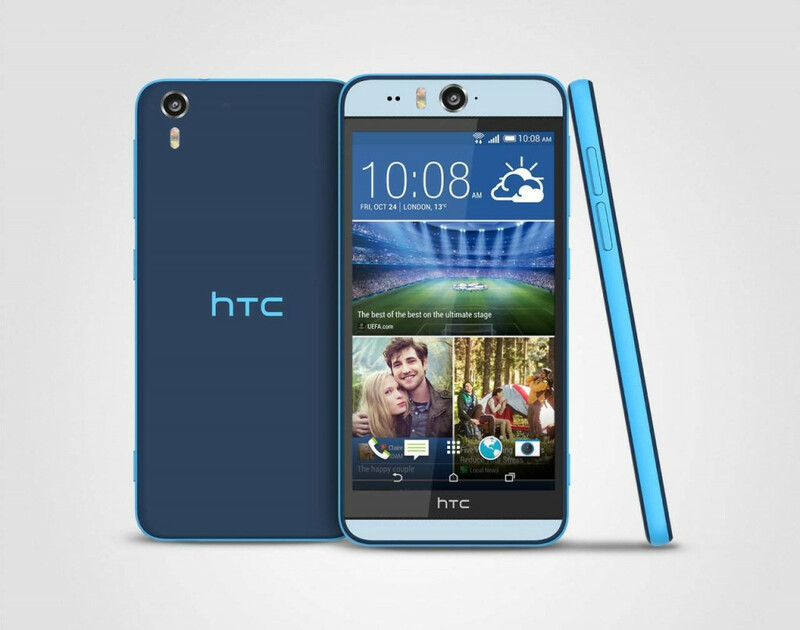 Provides hybrid slim slot which gives you the option of extendable memory or you can add another SIM. It packs a super AMOLED screen which provides great viewing angles with really crisp and clear image. It doesn't support NFC technology. The phone has a non-removable battery which doesn't let you change the battery in case your old one turns bad. The phone uses Snapdragon 615 octa-core processor for high-speed processing. Adreno 405 is the GPU used on the phone. The screen resolution is 1080 x 1920. It can record video in 1080p resolution at a maximum of 30 frames per second. It has an internal memory of 32GB and a RAM of 2GB. The battery is a good 3050mAh to help you last a full day. Sony has come up with their latest product in design and features in the form of M5. After the M4 aqua, this is next in line. The phone has a nice overall build quality and really packs a punch in the features department at the price at which is launched. It records video in 4K which gives it an edge over the other phones in the same price range. The 21.5 MP camera is a stunner, it captures great detail and has good image quality. The viewing angles are amazing with high maximum brightness and also great color rendition. The phone is waterproof as well as dust resistant and is IP68 certified. The lack of ability to remove the battery is a minus point. The speaker is not up to par with what is available in the market. The IPS 5 inch LCD screen has 16M-color and also a resolution of 1080x1920. The screen is scratch resistant and has 441 pixels per inch display density. This has a 2GHz octa-core processor from MediaTek. It has an internal memory of 16GB whereas it has a powerful 3GB RAM. 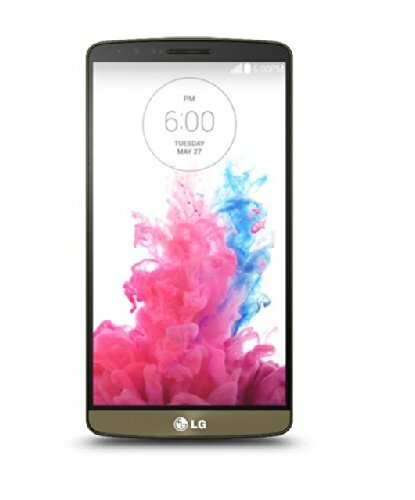 LG has stepped up their game in the world of smartphones, and they have impressed everyone with their new design and features. LG G3 D855 is such new edition added to the line up of new smartphones being launched by LG. The LG G3 looks ravishing and promises to be an amazing smartphone. The display is sharp and clear with ultra-wide viewing angles. The speaker output is good. It has one of the best cameras in the market with HDR feature. This gives you a great battery life. It has a good processing unit. It has low benchmark scores. The phone doesn't feel like a premium phone due to its lightweight chassis. The phone is made robust with corning gorilla 3 glass. It packs various sensors like Accelerometer, gyro, proximity. The chipset which is used is Qualcomm MSM8974AC Snapdragon 801 with Adreno 330 GPU. It has an external memory card slot to increase its internal memory of 32GB. The phone has a RAM 3GB. The HTC fire which is growing in India rapidly is fuelled by the HTC One ME which aims to bring high class phones to consumers at relatively less price tags. 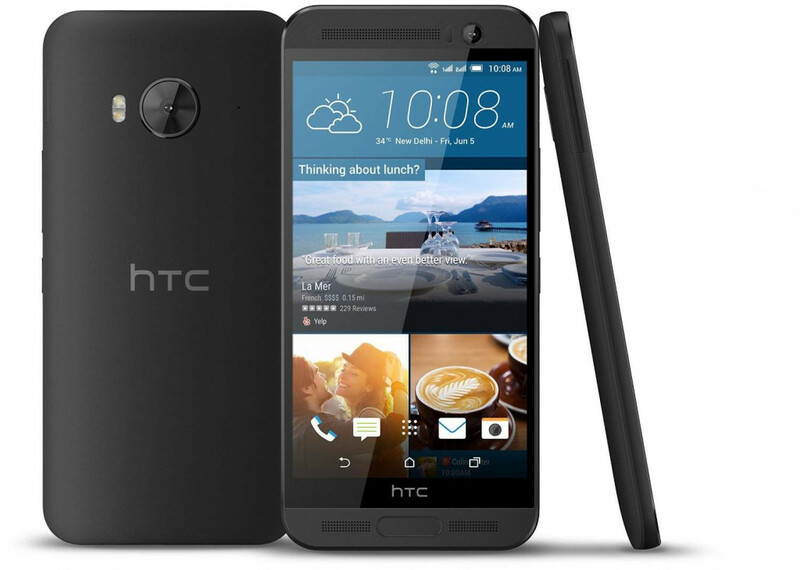 The HTC One ME is a nice mix of things coming from the giant smart phone makers HTC. The display colors are nice with excellent outdoor visibility. The touch is highly sensitive which allows you to easily use your phone. The Boomsound speakers, as usual, do a great job and give us the great audio output. The Nice detail is there in the images clicked by the camera. The phone has a fingerprint scanner to increase protection. It is loaded with dual SIM. There are performance issues and lags while gaming and multitasking. The phone has the 5.2inch capacitive touchscreen, which has a resolution of 1440 x 2560 pixels, the screen supports multi-touch. Android version 5.0.2 is the operating system on which the phone runs. It has a MediaTek MT6795 Helio X10 chipset. It has a huge internal memory of 32GB which is expandable up to 200GB with the help of external memory card. The front camera is of 4MP while the rear camera is of 20MP which can record videos at 2160p at 30 frames per second. It has the non-removable battery of 2840mAH. 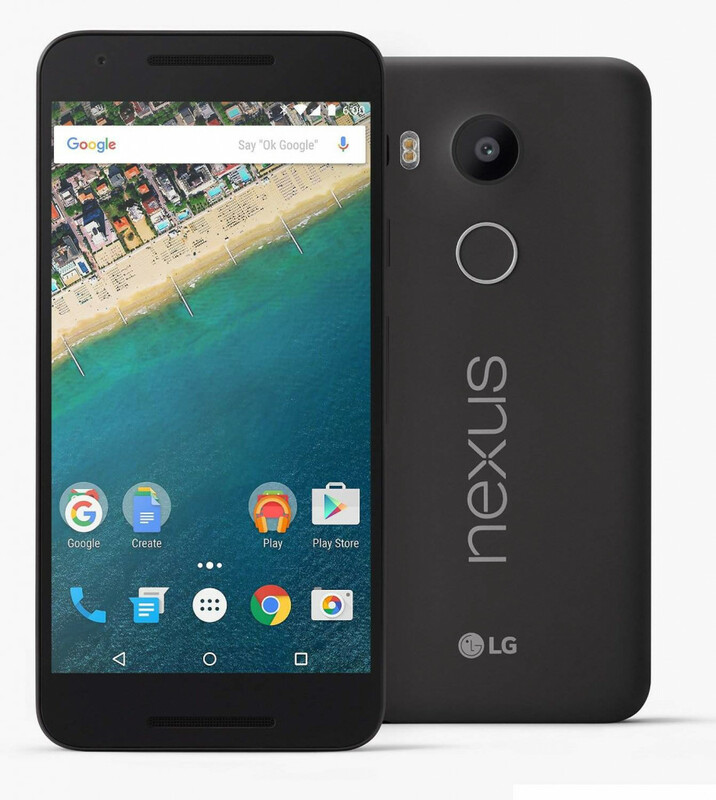 The Nexus 5X is co-designed by LG and Google and caters to the mid-range segment. It is lower priced than the premium category Nexus 6. Nexus 5X gives users the benefit of both, the Google design and an Android software experience. This is why it rightfully sits on this list of the best android phones below 30000 rupees. 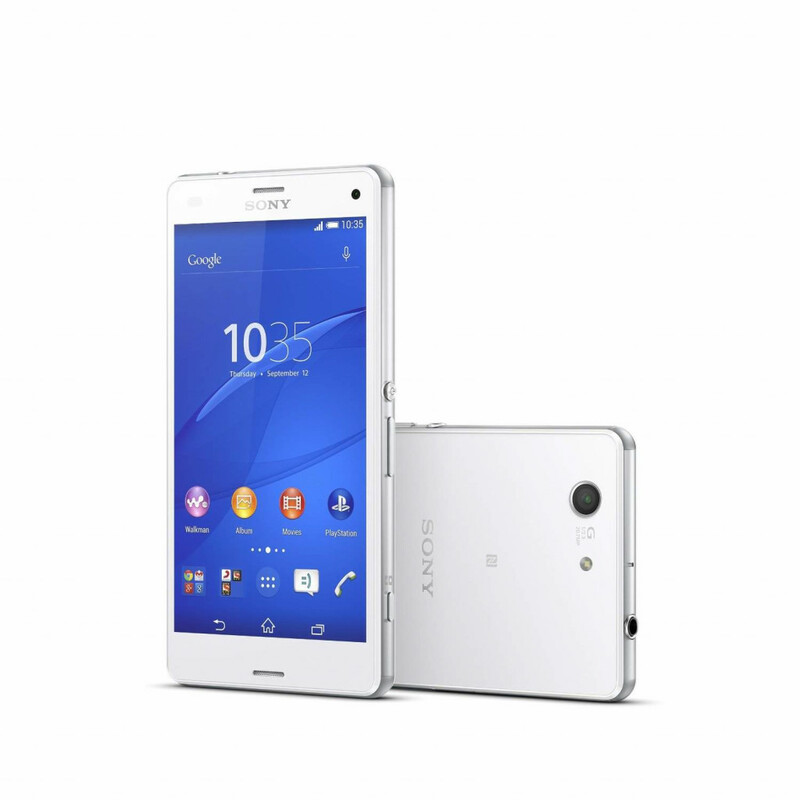 Sony Xperia Z3 was launched shortly after Z2, and perfectly addresses all the issues users faced with its predecessor. With curvy edges and a slimmer profile, the Z3 is surely not to be missed. From the flagship series of Sony, Xperia Z2 made its way to mobile segment as one of the best camera phones and, it still holds the same title against many of its rivals. It was also in limelight as the waterproof smartphone title. It flaunts a 20.7MP camera that features a 30% larger sensor than any other device. 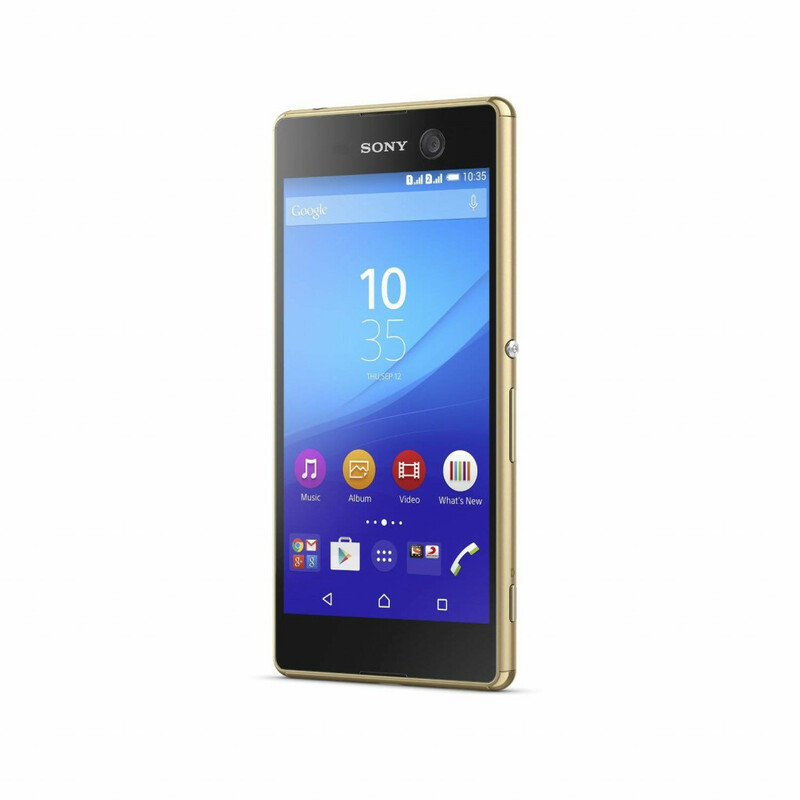 With the sharp and crisp clicking, you can also record Full HD 4K videos with Sony Xperia Z2. The smartphone holds a display of 13.7cm full HD LED that according to Sony, is world’s first Live Colour display. This device is a decent performer with a powerful processor and a big 3GB RAM. Its waterproofing system is an added advantage over many devices. Despite being such an impeccable performer, it is still a pricey buy for these features at this range. The ‘Selfie’ trend is quite popular nowadays, and Sony has not given that much to its front side with just a 2.2MP shooter. Users have also complained about it being uncomfortable to hold because of its big design. The biggest drawback in this phone is the missing 4G LTE network which is widely spreading its wings in India. Display: 5.2 inches, multi-touch full HD capacitive display. The first thing that makes this eye-catching device from HTC a favorite of selfie lovers is its 13MP front-facing autofocus HDR shooter. You can’t ask for more. Its rear lens is also of 13MP and the phone has dual LED flash. Another feature that HTC Desire Eye holds in its bag is the quick charge support. It sports a 5.2 inches full HD capacitive super LCD 3 touchscreen and the design of the phone is mesmerizing to eyes. Comes equipped with Adreno 330 supporting the display graphics, which means gamers are surely going to be impressed. At this price segment, its features are not enough to attract customers. The rear shooter performs very badly when used under low lights. Where many devices in the low budget are flaunting 3GB of RAM, this smartphone is again limited to 2GB. Battery: 2400mAH battery claimed for 20 hours talk-time on 3G whereas 538 hours standby time. For the given price tag, Huawei Honor 6 Plus is a phone to be reckoned with. The processor, combined with the android and the camera that could compete and win against any other phone is what makes the Honor 6 plus tick. This list of the top android under 30000 rupees in India just wouldn’t have been complete without this Huawei classic! The camera comes with a resolution of over 13 million pixels and an autofocus of 0.1 seconds. It comes with a 3GB RAM which enables a super fast performance. Battery life is a bit less in full capabilities. Connectivity: 4G, 3G, 3.5 mm Audio Jack, Bluetooth v4, A-GPS, the all important Maps by Google, Wi-Fi - 802.11 edition b/g/n, USB Connectivity through the micro edition, which is compatible with OTG. Battery: Talktime is somewhere around 30 hours on a 2G enabled connection, 23 hours with a 3G one and it showcases an impressive standby time of 636 hours and 690 hours on 2G and 3G connections respectively. As they say, you ought to save the best for the last. The less we talk about the magical Apple iPhone 5s, the better it will be. This is one phone which needs no introduction. The Apple phone series which has captivated millions across the globe have come up with another marvel in this iPhone 5s, which gives the users exactly what they need – a smartphone they can take pride in. 8 MP camera comes equipped with autofocus and enabled with geo-tagging and face detection. We hope that the above-mentioned list of the best mobile phones under 30000 rupees, will suffice next time you go mobile shopping. Now that you know the gist, which side are you on?